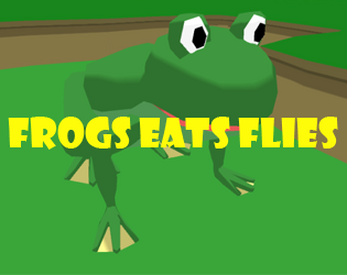 This is my submission for the frog jam. You control a very hungry frog who must eat as many flies as possible in a short amount of time. When you eat a fly a new one appears and you regain a small amount of time, so that you can eat more. You control with the keyboard using either WASD or ARROW KEYS. If you are close enough you can eat a fly by pressing SPACE or Z.